The site underwent an ESA prior to residential development. 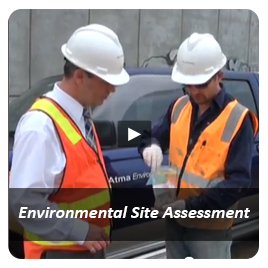 Phase 1 Environmental Site Assessment at Cravens Road, Mernda, Vic. Provision of initial pre-purchase advice to developer client including identification of potential environmental issues, requirements for further investigation in regards to a large urban fringe property based on desktop review and site reconnaissance. Preliminary Site Investigation with Sampling at Plenty Road, Mernda, Vic. Client: local government. 1.5 ha of pasture land to be developed as a recreational centre was assessed for pre-purchase purposes. 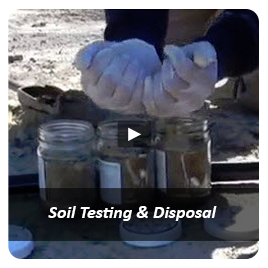 Site history review (grazing) was augmented by soil sampling at 10 locations. The timely conclusion: the site did not present an unacceptable liability and no further work was required. Pre-purchase Document Review at Johnsons Road, Mernda, Vic. Pre-purchase advice provided in relation to a former Primary School. This included review of previous (Atma) investigations for the site, a current site inspection and further asbestos testing. Conclusion: no further assessment of the site required. Major developer client. 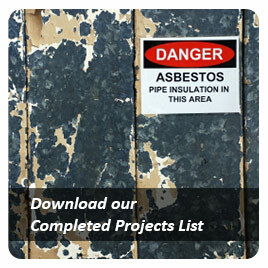 Following on-ground asbestos discoveries at a new residential estate, expert advice was provided on mitigating the large volume of impacted soils to the satisfaction of WorkCover. 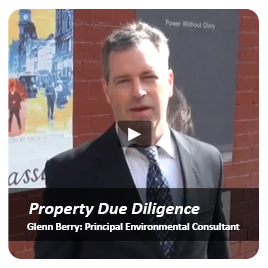 To address the requirements of the subdivisional planning permit, an Environmental Site Assessment, targeting the areas of potential contamination concern (former dairy and historic quarry operations) was conducted to a tight timeline. 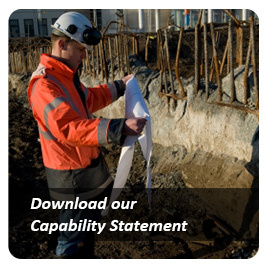 Further assessment works proceeded to preparation of a Remedial Action Plan (RAP). A Phase 1 (Historical) assessment of this 10 ha site in Sackville St was conducted for informing the planning requirements and was able to conclude that no Environmental Audit was required, although surface wastes would need to go. 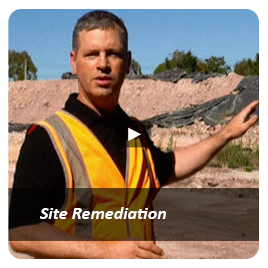 In order to have this site ready for sale, Atma Environmental was engaged to Project Manage: removal and validation of USTs, a septic/treatment system, asbestos and any associated contaminated soil from the premises. Site historical review and inspection of nine separate land parcels intended to form the new Mernda Town Centre Development with recommendations for limited follow up sampling at targeted locations only.